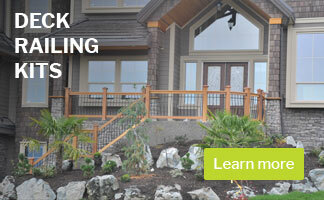 Engineered to meet the demands of large-scale commercial & multi-family application. 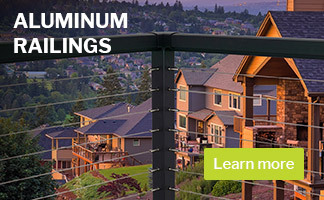 Specifically engineered for high volume applications, Vista Railing Systems provide high-end aluminum railing solutions that meet the quality standards and safety demands of today’s multi-family and commercial situations. 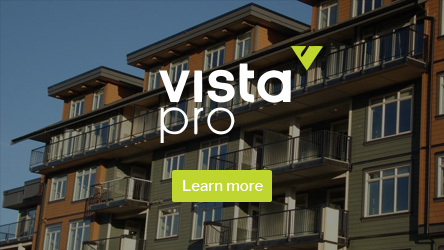 Vista Pro, professional results for any project!